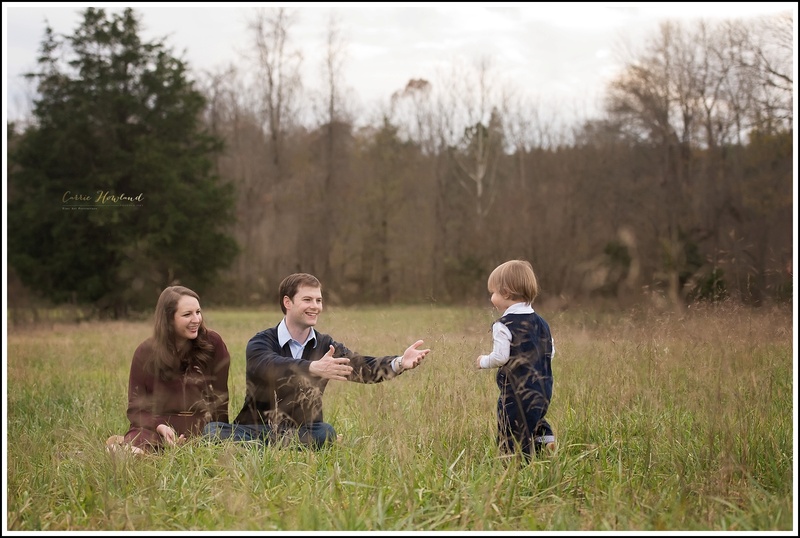 When planning this family’s session, this beautiful family requested a natural setting. 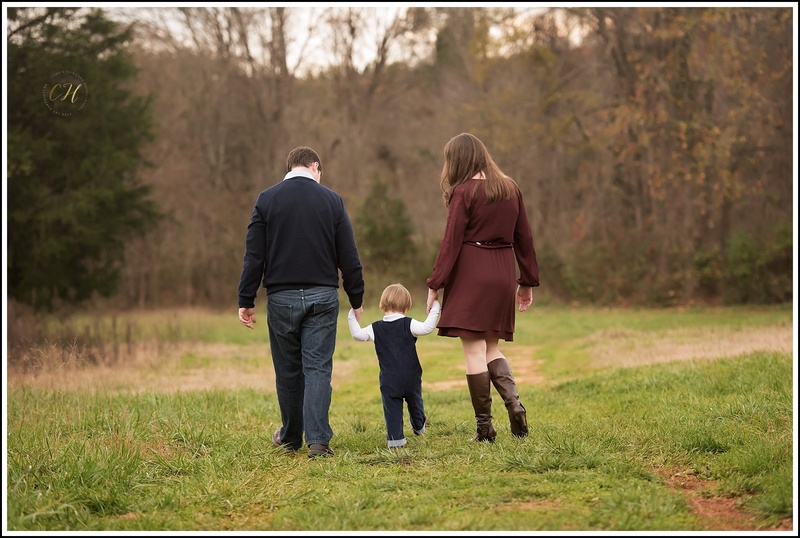 We chose to shoot at one of my favorite spots in Davidson, NC on a Sunday evening. Apparently, this location is also a favorite of every other photographer in the Lake Norman area as it was quite the happening hot-spot. :) Fortunately for all, it’s huge with lots nooks and crannies where everyone has room to explore and get pretty pictures. 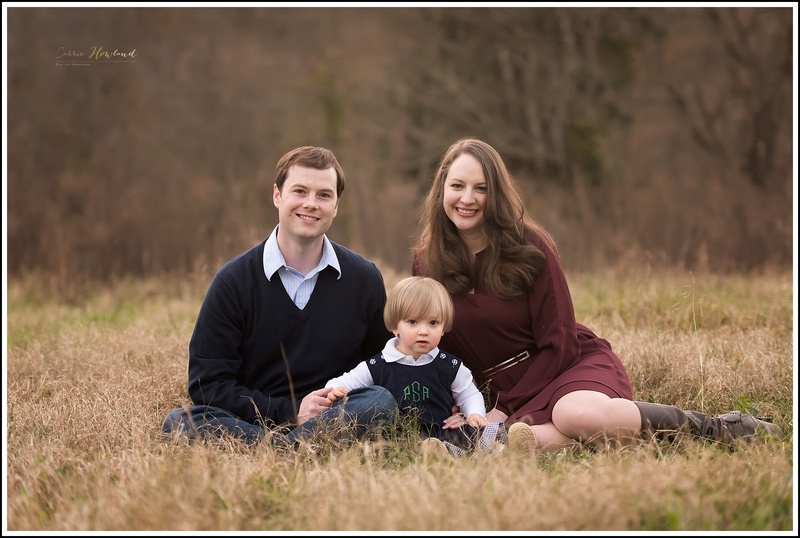 This lovely family came dressed in rich jewel tones which complimented the scenery so beautifully. 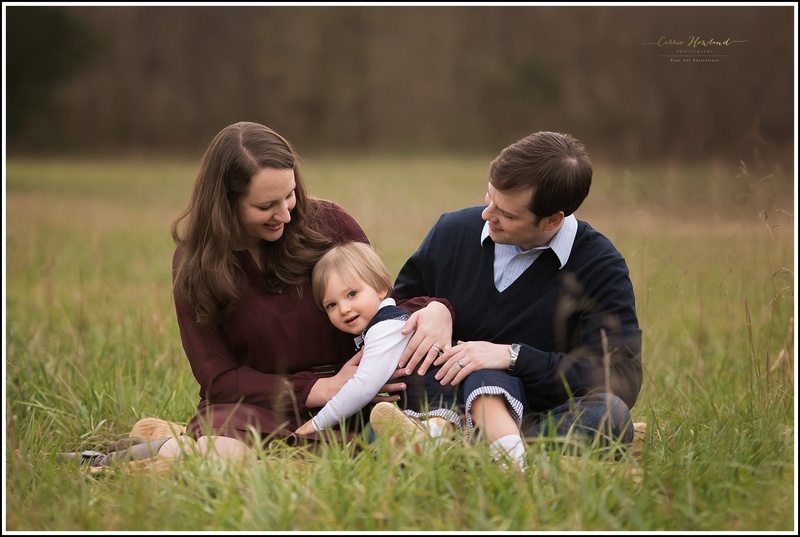 I so enjoyed getting to know their sweet family, capturing the love that they have for one another and learning that they are also fellow former Virginians. Mom spent time at my Alma Mater while Dad attended a rival school (I won’t hold it against him). Their little boy was such a joy. He was full of energy and smiles and we had lots of fun running around and playing. He especially liked the my lens buddy (a little bunny rabbit that fits around my lens to get the little ones’ attention). We may or may not have used that bunny to bribe some smiles and giggles from the little guy. What an affectionate little love bug he was. 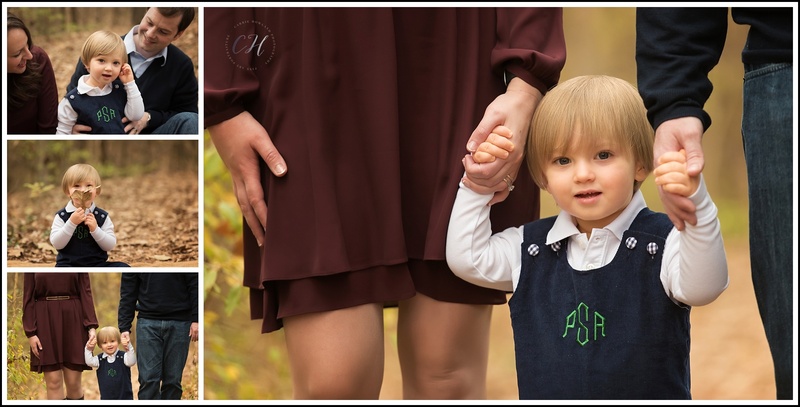 You can see how much he adores his Mommy and Daddy in these photos. 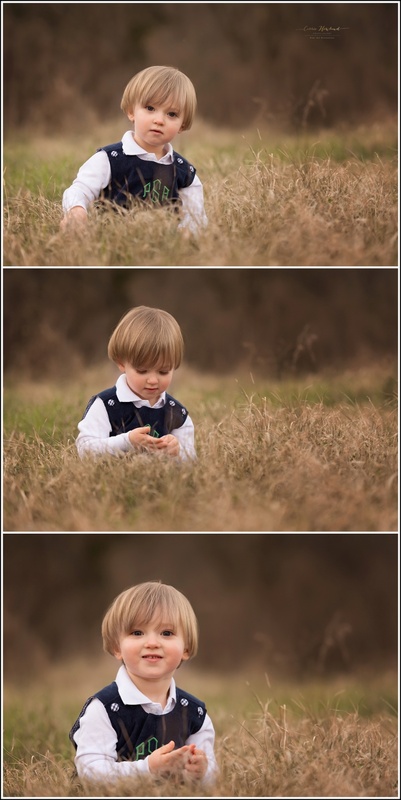 Here are my favorites from their session. 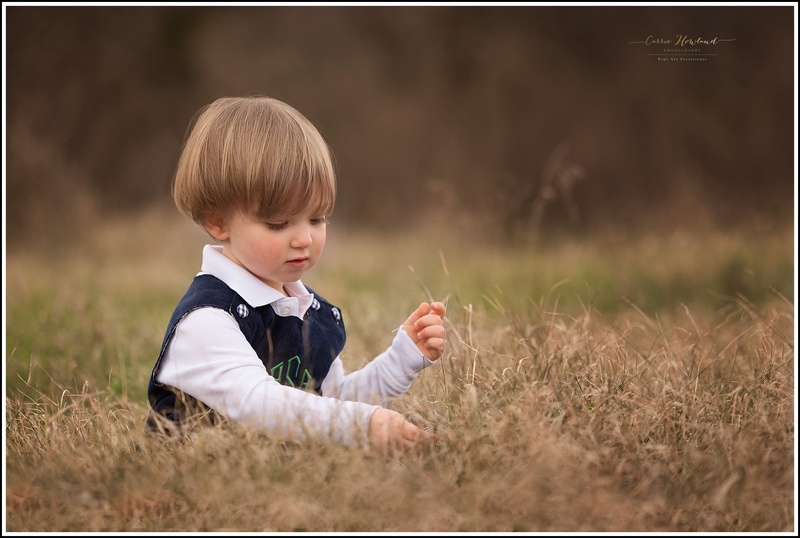 Carrie Howland Photography is a family and newborn photographer located in Charlotte, NC. Contact me to set up your session.